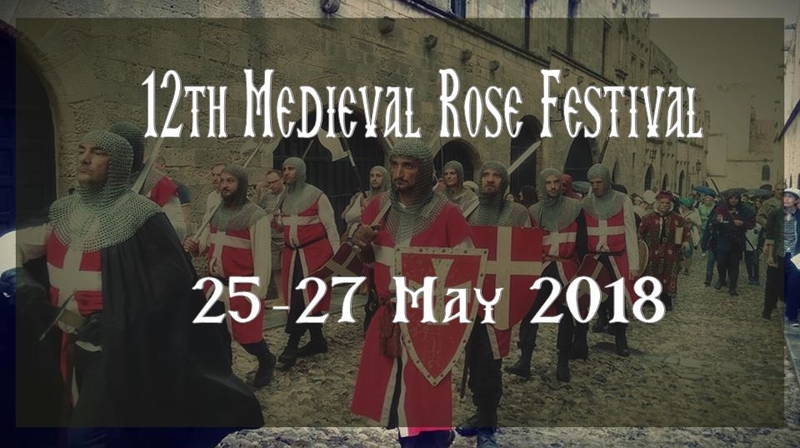 The Medieval Rose Festival is a Time Travel to the middle ages of Rhodes, from 1306 - 1522AD. 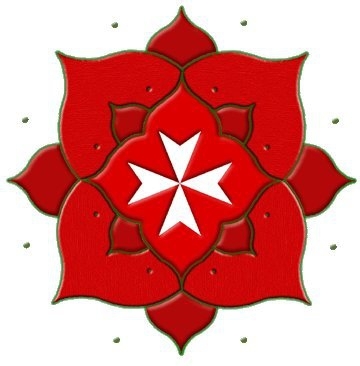 The Medieval Rose Festival is held every year on Rhodes since 2006 and organized by the “Medieval Rose” association. It is a cultural event inspired of the medieval history of the island and re-enacts the every day life as well as legendary events of the time. Agenda also includes seminars, bazaars, workshops and conventions related to the era.